Have you always dreamed of having the chance to show off your razor-sharp intelligence on Jeopardy? Are you such a big fan of the show that you regularly find yourself phrasing your answers in the form of a question? Not so fast there, smarty-pants - even if you answered "yes" to the above questions, there's still one aspect of the game that even a genius like you can't predict: the rapier-like wit of Alex Trebek. 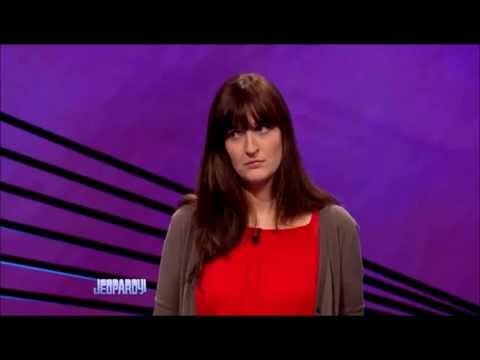 Some viewers even believe that Trebek can be pretty condescending - almost like he constantly needs to prove that he's smarter than the contestants. But is Trebek really a jerk, or does he just love kidding around? Below, you’ll have the opportunity to decide for yourself, as we’ve collected video footage of some of the moments that Jeopardy viewers found off-putting. You’ll be able to see whyTrebek has sent some viewers packing, and decide for yourself whether or not his sometimes strict, schoolteacher-style corrections really are condescending, or just the natural reflexes of a really smart guy that can’t help himself. Check out all the times that Alex Trebek was a total jerk on Jeopardy below, and be sure to let us know what you think in the comment section. Trebek Laughs in the Face of Your Pygmy Goat's Demise! What Is Condescending as Hell for $400?